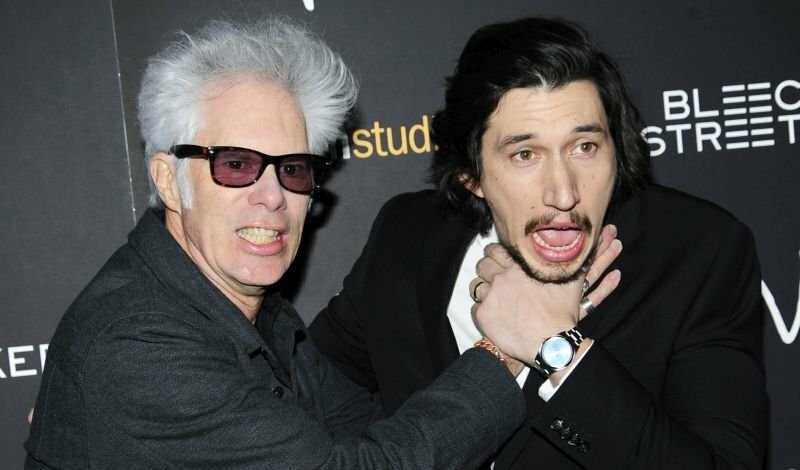 Focus Features has announced that Jim Jarmusch’s new zombie comedy The Dead Don’t Die will be released this summer! The film will debut this summer on June 14. Official plot details for The Dead Don’t Die have not yet been released. Jarmusch wrote and directed the film.